The D1 season has finally reached its crescendo as the final races of the championship took place on the Odaiba course last month. Despite already competing in Odaiba in the opening round, racers were faced with a new challenge this time around. A completely different layout was installed for this event. With the acceleration zones noticeably narrower, judgement had to be careful and precise to gain points on this course. The twisting tightness of the track meant there were plenty of talking points. Spin outs, wall hits, smoke screens provided for a high-octane event from beginning to end. Highly anticipated STi version of the Subaru BRZ, the concept model for which debuted back at last year's Los Angeles Auto Show, is set to offer up to 230bhp as well as numerous other power enhancing features. Built by Extreme Performance garage, driven by triple champion Ahmed Omran Al-Amri. 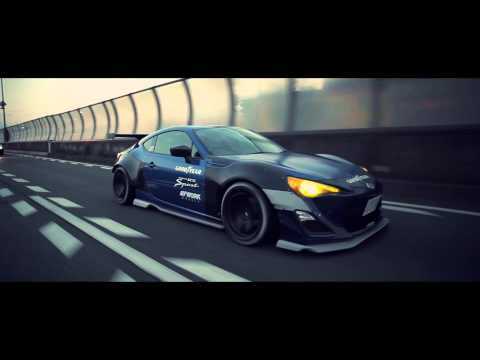 This is Emirates Drifting Team Toyota GT 86 with 2JZ swap. Of course it comes with many custom upgrades and fabrications, see yourself. 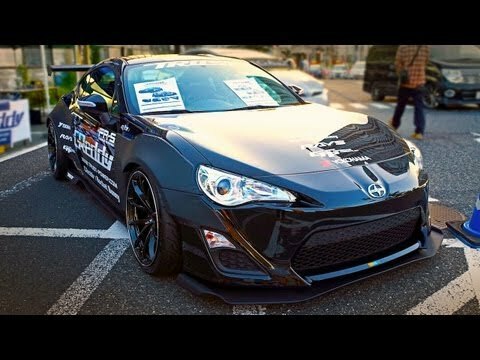 Video: Bee Racing Subaru BRZ with Rocket Bunny Aero Kit - review by XCAR. GReddy RocketBunny Aerokit Widebody Ver. Rocket Bunny bodykit details inside. Excellent group buy: Yellow Speed coilovers!! Yellow Speed has added coilovers lineup for Toyota 86 / Scion FRS / Subaru BRZ! We have teamed up with ScionPro.com and set up group buy on Yellow Speed Dynamic Pro Sport coilovers! On top of group buy we have additional discount code! Read more about Excellent group buy: Yellow Speed coilovers!! 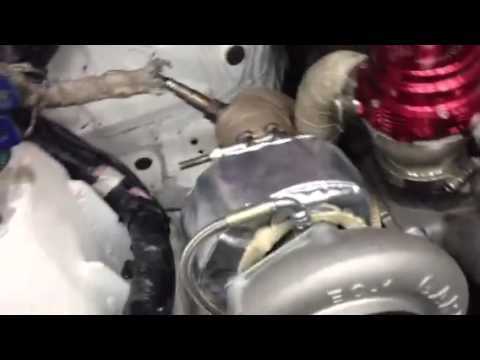 A quick clip of Crawford Performance's turbocharged Subaru BRZ testing on the wet skid pad at SubieFest 2012! Crawford Performance has successfully built the BRZ's FA20 engine into a monster, by lowering the compression ratio and bolting on a massive turbo and FMIC with over 20 PSI of boost and 400+ horsepower! Pictures of SubieFest 2012: http://brz-club.com/forum/showthread.php?611-Subiefest-2012-Picture-Thread! Super GT champion and our dear friend mr Tetsuya Yamano showing his skills in car control, driving his gymkhana spec Subaru BRZ. CLUBRZ will host [CLUBRZ 100BRZ Meeting] on 6th of October 2012 at Museo GOTENBA. This will be the biggest BRZ meeting yet. Many brands will attend this meeting, including STI come with their BRZ STI concept! Also Prova,YR-ADVANCE,BRID,CUSCO,PLOT,Marche. YOKOHAMA Rubber present special program. its maybe test-drive with their 18inch tyre & wheel set on a CLUBRZ Car(BRZ) and special program for BRZ owners. Pro-Photographer will shoot a limited session for 10 owners in a photo studio in a Museo Gotenba.